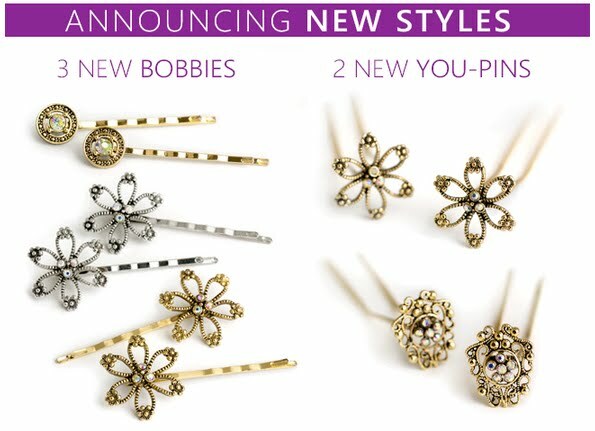 Those are some really pretty hair pins and bobbies! They are pretty. My girls are looking forward to trying the new styles. Please let me know if you have any questions.